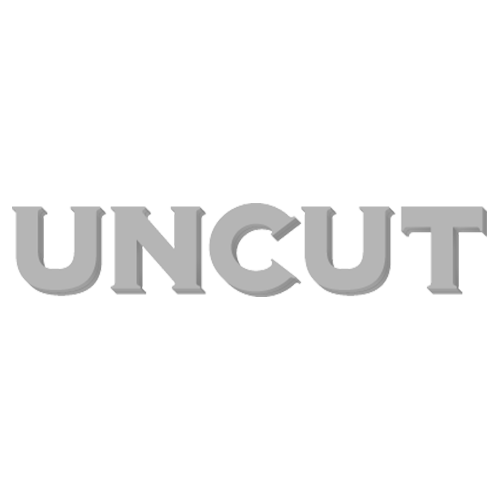 Radiohead’s Jonny Greenwood answers your questions in the new issue of Uncut (dated December 2012), out on Tuesday (October 23). Topics tackled include the guitarist’s inability to write proper songs, his work as a soundtrack composer and attacks on his chickens by foxes. Asked whether there are any plans to put out any of the mass of famous unreleased Radiohead songs, Greenwood is hopeful. “We have a long history of writing songs and having them hang around unrecorded for years,” he says. The new issue of Uncut is out on Tuesday.